Brazilians and Canadians Driving Tourism and Real Estate in Miami! 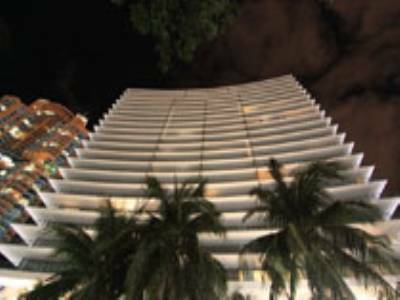 The Miami Herald reported an estimated 13.4 million people visited Miami in 2011, a record, and a 6.7 increase over 2010. Also, in the news, Miami Dade county experienced the 4 th largest increase in population and is the seventh largest county in the country. Many make the move to Miami for its weather, amazing shopping and dining, and all around beauty and it is clear they begin by visiting! Brazilians were the leading visitors representing 634,000. It is no surprise that Brazilians were also buying during their visits, along with Canadians. 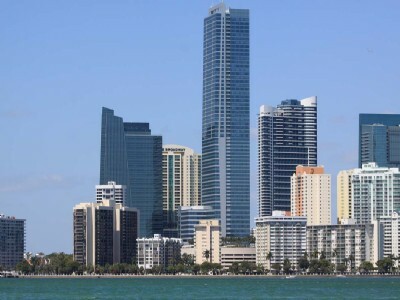 One reason Brazilians have bought in South Florida is the recent amazing prices on properties available. 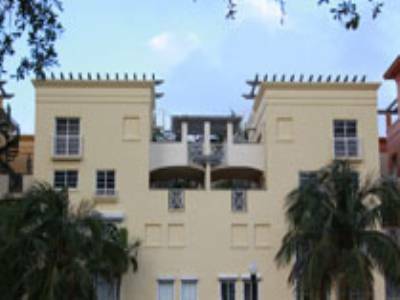 South Florida sellers appreciate these clients since they buy often are cash buyers. 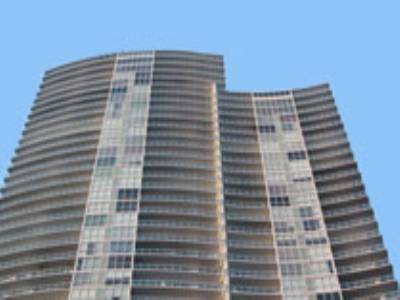 According to National Association of Realtors, 85% of Brazilian acquisitions are cash deals. Further, when the US economy was in decline, the Brazilian economy experienced a sharp upturn. 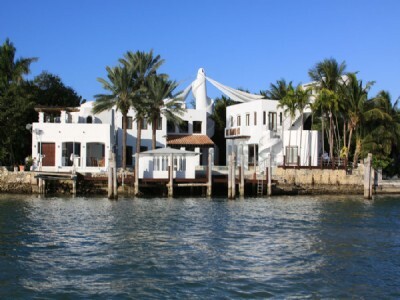 According to NAR 8% of buyers in Florida were Brazilian. 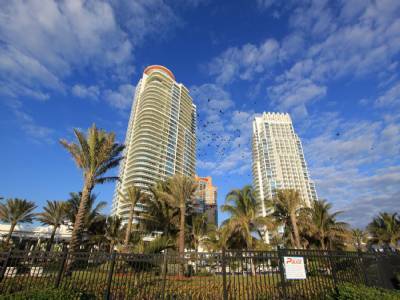 Canadians also have been purchasing condos in South Florida and combined with Brazilians are attributed with helping increase condo prices by up to 50% from 2009, according to Condo Vultures. 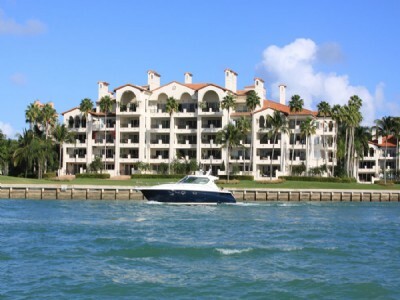 Canadians comprised 3% of all Florida buyers. The Canadians purchased lower priced investment properties, whereas the Brazilians purchased luxury properties. 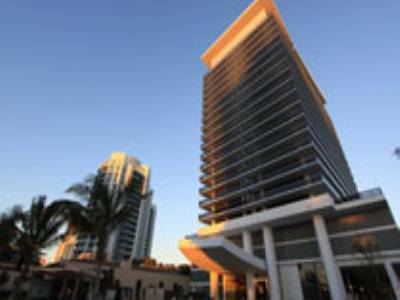 Whether luxury or investment, South Florida Real Estate is on the rise, with pending sales up by as much as 50% and it will be interesting to see who else will be buying in 2012, and Miami Condos and Homes has your inside track!